Ivanka Trump sparked controversy on social media this week when she posted a photo of her husband and son on a boat in Florida with a Confederate flag in the background. It is unclear whether the inclusion of the flag, which was flying from a neighbouring boat, was intentional. Critics lashed out at Ivanka, pointing to her father’s controversial defence of Confederate monuments, which many view as a celebration of the country’s white supremacist history. 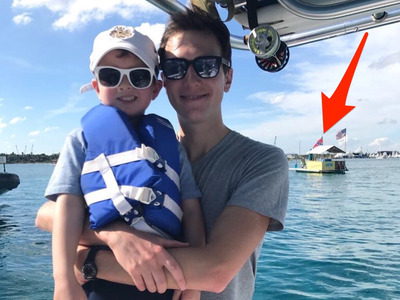 Ivanka Trump is being criticised on social media after posting a photo of her husband, Jared Kusher, and young son on a boat in Florida with a Confederate flag in the distant background. 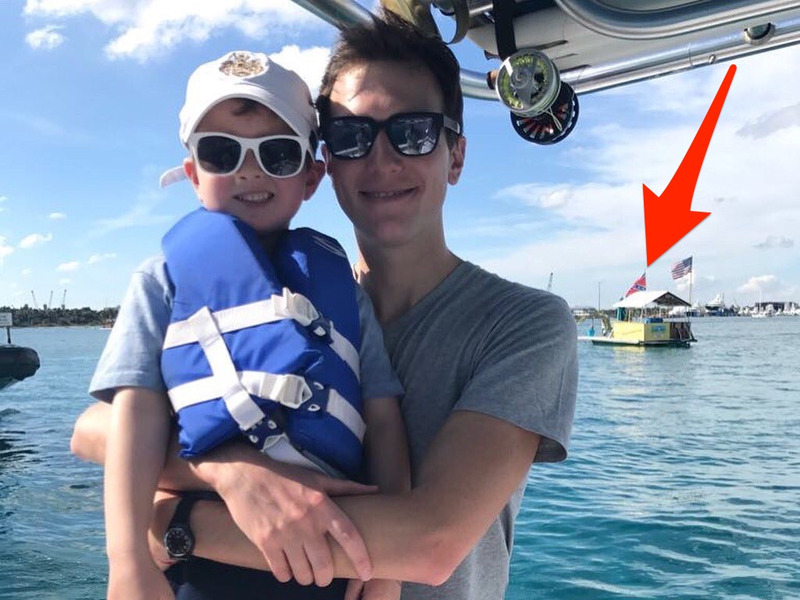 After the president’s eldest daughter and top White House adviser tweeted out the photo, along with three others of the pair fishing, Twitter users immediately spotted the controversial flag flying on neighbouring boat. Some made light of the apparent oversight, while others questioned whether the photo expressed subtle support for the flag, which is widely viewed as a symbol of white supremacy. “Couldn’t find four photos without one? Or is this a dogwhistle?” Walter Shaub, the former director of the Office of Government Ethics under President Barack Obama, tweeted. Critics pointed to President Donald Trump’s controversial statements about Confederate monuments and defence of white supremacists who protested to protect the monuments in Charlottesville this August. The White House has not responded to the Twitter furor.